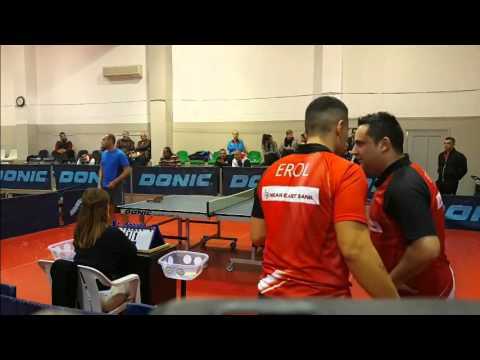 Ersin Örek Men's Doubles and Mixed Tour. 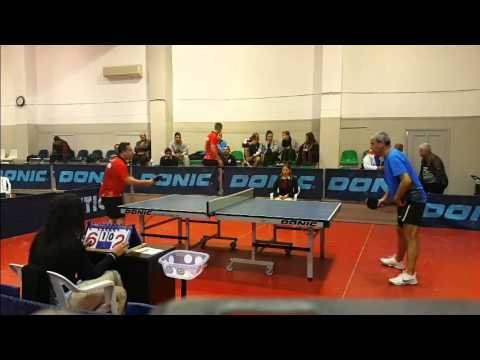 Where to play table tennis? Copyright © 2019 KKMTF. All Rights Reserved.